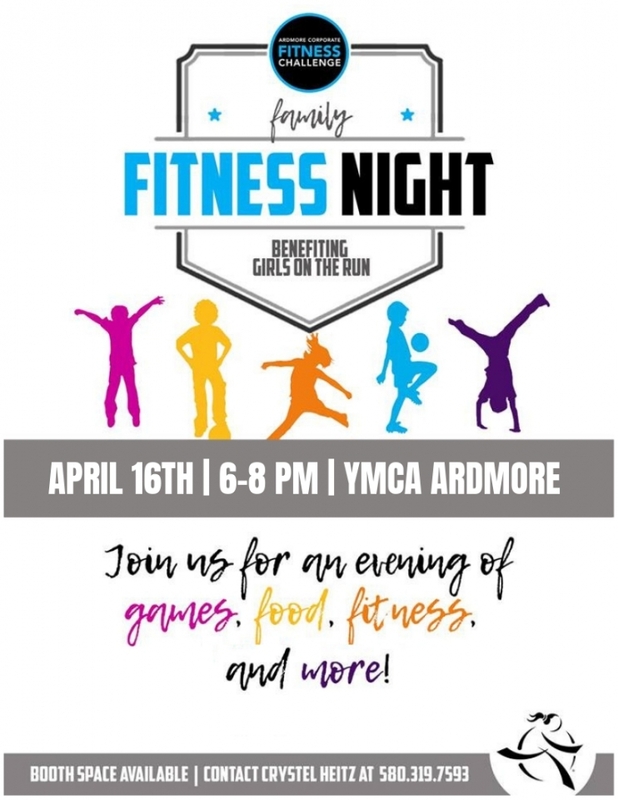 Family Fitness Night will take place at the Ardmore Family YMCA on April 16, 2019 from 6-8 PM. We will play family centered games, have an opportunity shop local vendors, enjoy a healthy snack, learn more about health and wellness, win prizes and more! This a free event open to the community!